Coastal flooding. Sea level rise. Drought. The Obama administration says it wants to help communities better prepare for climate change effects like these using scientific data, technology, and technical know-how from the public and private sectors. Esri is joining Microsoft and several other tech companies to provide technology and expertise for the White House's Climate Data Initiative. 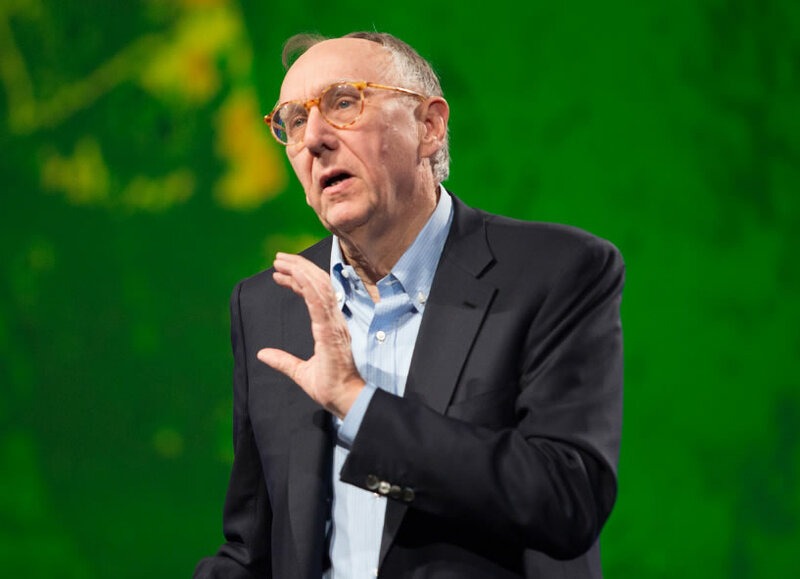 Esri president Jack Dangermond announced Esri's support for the Climate Data Initiative. 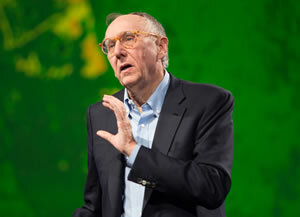 "The notion is to create and share knowledge to make communities more resilient," said Esri president Jack Dangermond. Providing geospatial technology and expertise to 12 cities to build maps and apps that the communities can use to plan for the impacts of climate change. The cities that will receive the assistance include New Orleans, Louisiana, and Tamarac, Florida. Sponsoring the Esri Climate Resilience App Challenge, with prizes to be awarded this summer for the top three applications developed with Esri technology that focus on solutions to climate-related issues. During the launch of the Climate Data Initiative at the White House last month, Dangermond said many local government agencies and other organizations already use the company's geographic information system (GIS) technology for planning, engineering, and disaster response. But now with climate data from organizations such as the National Oceanic and Atmospheric Administration (NOAA) and the United States Geological Survey (USGS) available as map services, GIS will become a framework for providing climate information. "What we are doing is engaging with different federal organizations to read directly in climate information from NOAA and USGS as services that can empower all these state, local, and private-sector organizations with tools that can bring climate change information to life," Dangermond said. Dangermond demonstrated a mapping application built on the ArcGIS platform that showed how many people would be displaced in New York City by a one-meter rise in sea level. The new geocollaboration portal for the initiative contains free maps and apps. The maps section in Climate.Data.gov includes the Sea Level Rise Planning tool for New York City, with data from NOAA and other agencies layered on top of an Esri technology-powered web map. The map shows areas at risk for flooding in the city over the next century. The geocollaboration portal that Esri hosts on ArcGIS Online contains maps and apps organized into sections, including disaster resilience; climate resilience; economic resilience; public safety resilience; and transportation and infrastructure resilience. Data in the maps comes from NOAA, the Federal Emergency Management Agency (FEMA), the US Forest Service, and many other government agencies. The portal offers a starting point for open data and ideas and will evolve over time and grow as more scientists, government entities, and the public use it. "We felt it was important to establish this collaborative network of individuals and organizations who use GIS to come together to combat the impacts of climate change," Dangermond said. "As governments, businesses, innovators, and citizens work toward this common goal, both a knowledge base and real-world tools will be created that people around the globe can use to build more resilient communities." For more information about the Climate Data Initiative and president Barack Obama's Climate Action Plan, read the White House blog. This fact sheet from the White House outlines the commitments for the initiative by the government and Esri and other companies. For more information about Esri's role, read Dangermond's new blog post Supporting the White House Climate Data Initiative on Esri Insider.